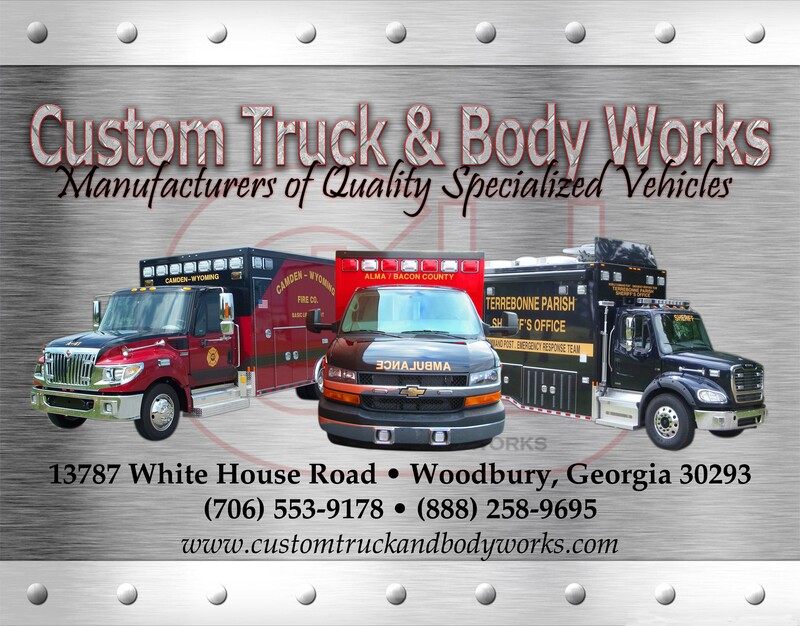 COMPANY PROFILE: Custom Truck and Body Works, Inc. Custom Truck and Body Works, Inc. Manufacturer of Rescue (Special Service) Vehicles.